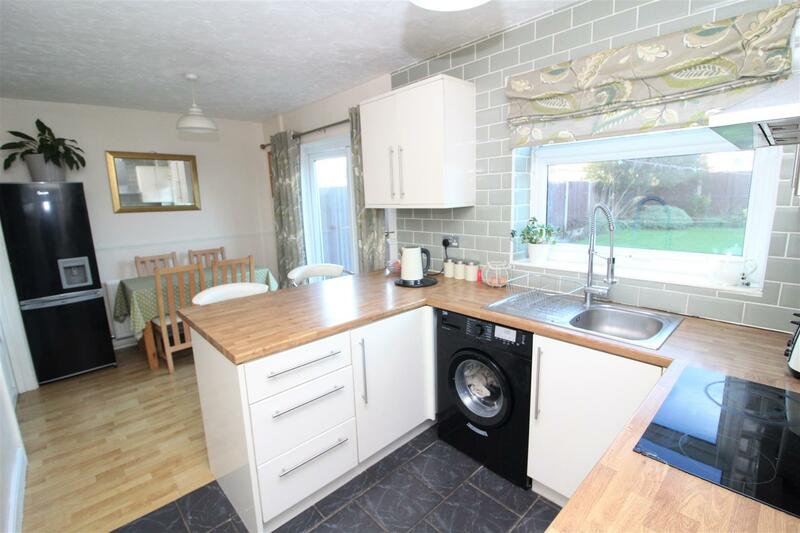 A superb 3 bedroom semi-detached property situated within a popular residential location in the village of Llay. 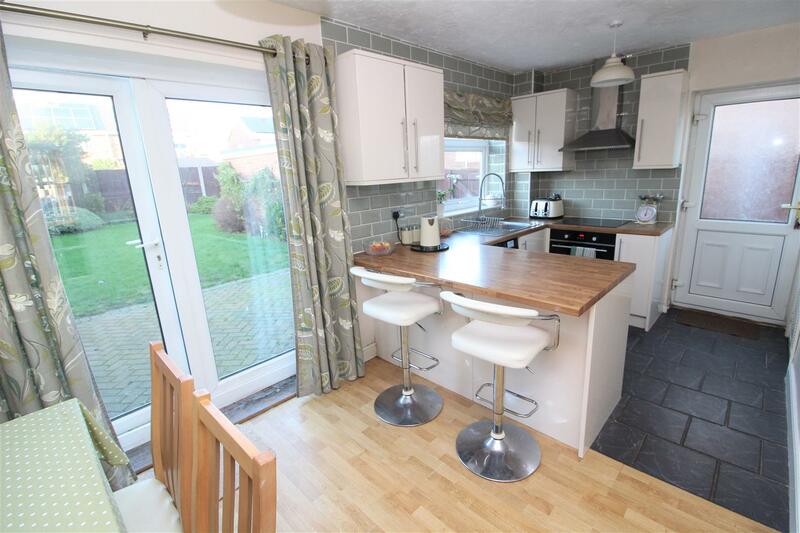 This excellent property offers well presented living accommodation throughout including a well appointed kitchen/dining room, a good size rear garden and a single garage. 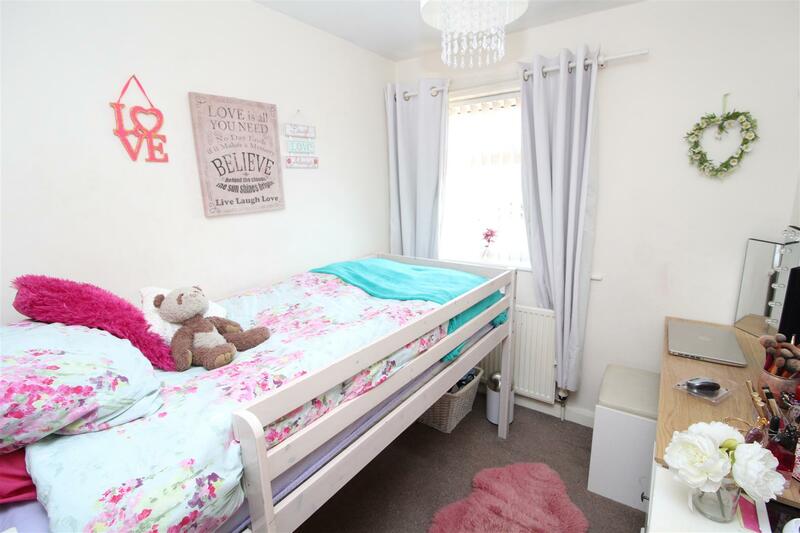 Located in the village of Llay which has numerous amenities close to hand including shops, primary school, doctors and has excellent access to the A483 and major road networks beyond. 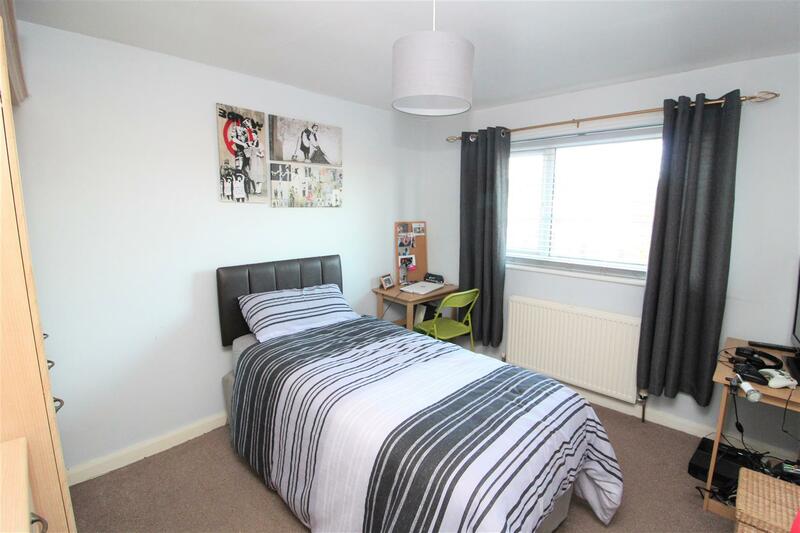 In brief the property comprises of; Hallway, Lounge and kitchen/dining room to the ground floor and 3 bedrooms and a bathroom to the first floor. NO FORWARD CHAIN VIEWING HIGHLY RECOMMENDED. 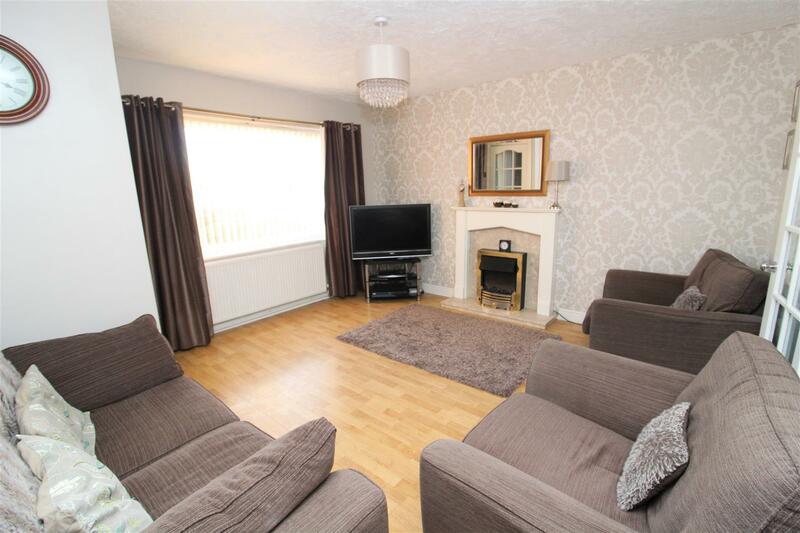 With carpeted flooring, double glazed window to the front, stairs to the first floor. 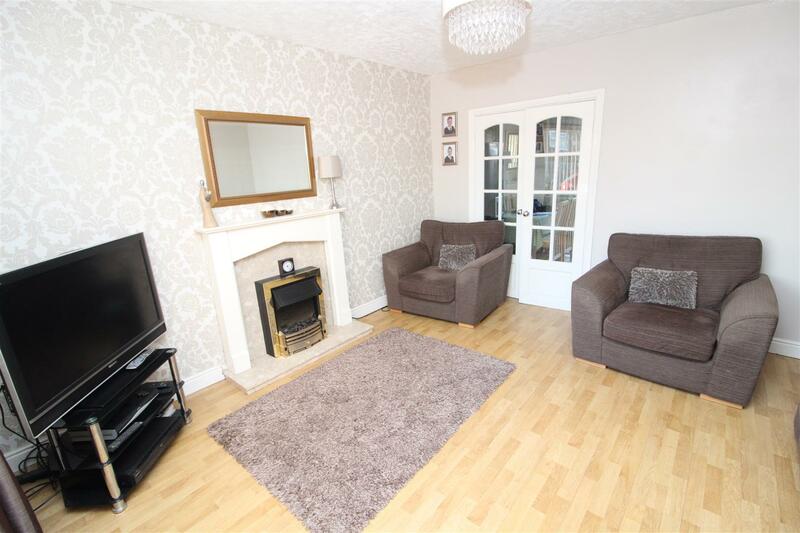 A well presented room with a double glazed window to the front, central fireplace with electric fire, marble hearth and timber mantel, wood effect flooring. An open plan kitchen/dining room fitted with a range of modern wall, drawer and base units, wood effect work surfaces with breakfast bar area, stainless steel sink and drainer, built in electric oven, 4 ring electric hob, stainless steel extractor fan over, plumbing for a washing machine, part tiled walls, tiled flooring, doors to a useful storage cupboard housing the gas combination boiler, ample room for a dining table, double glazed french doors off to the rear garden, double glazed window. 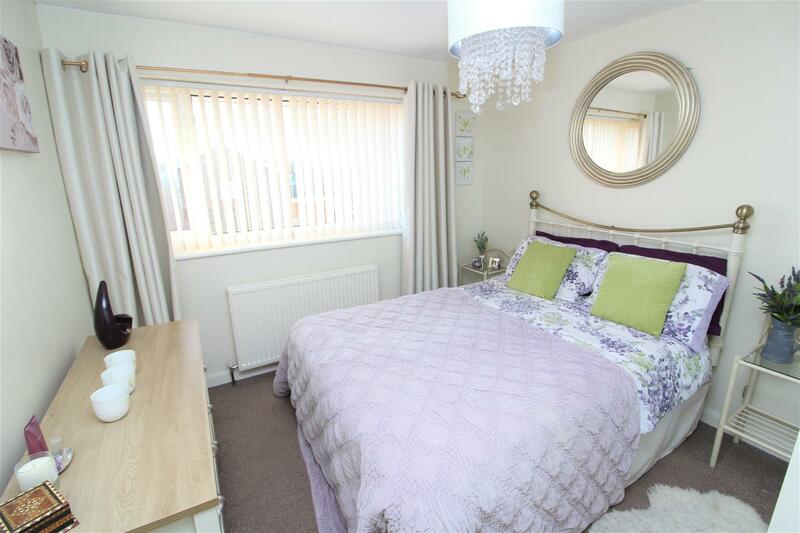 Nicely presented with a double glazed window to the front, carpeted flooring. 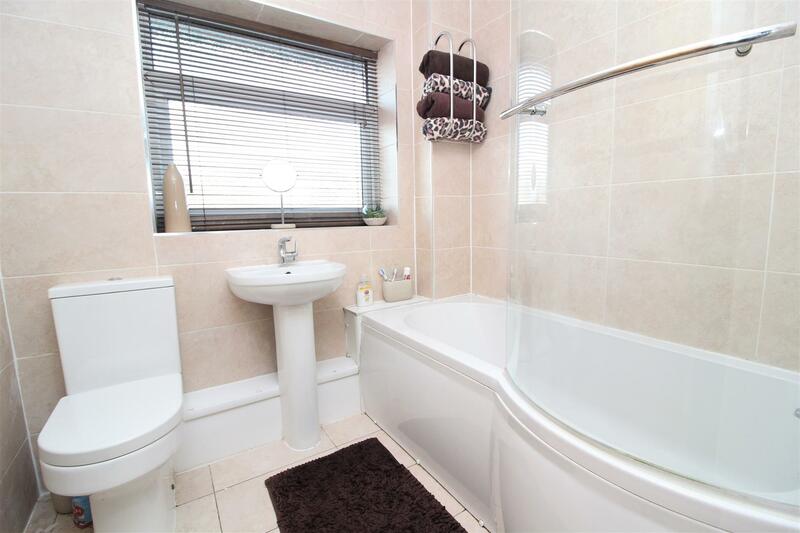 Fitted with a white suite comprising of a low level w.c, pedestal wash hand basin, bath with thermostatic shower over, fully tiled walls, double glazed window. 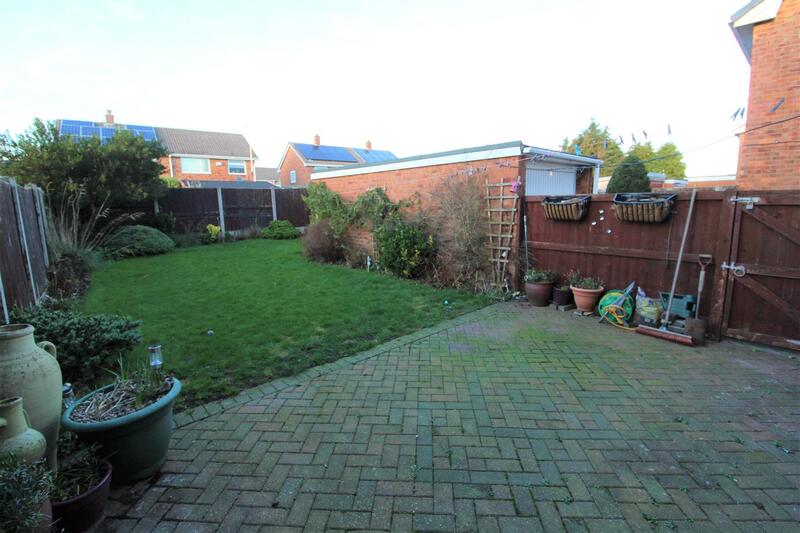 To the rear is a brick paved patio immediately adjacent to the back of the property leading on to a good size lawned garden with planted borders. There is gated access opening to the side. 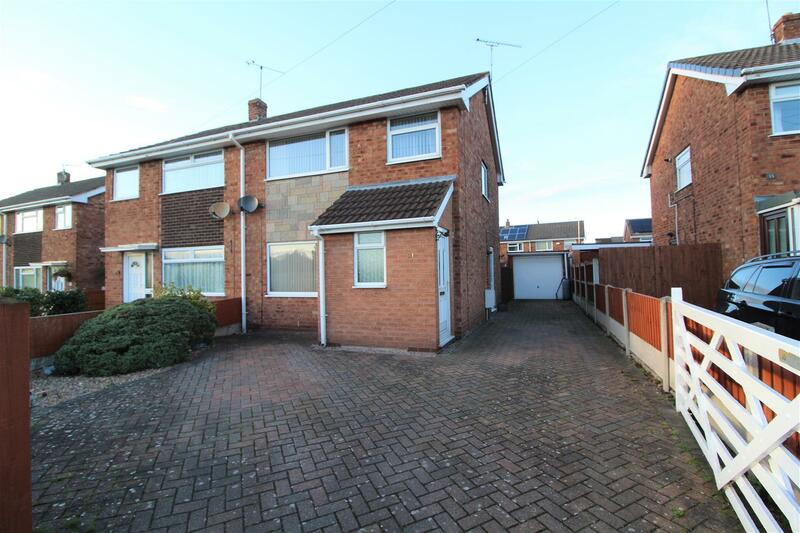 To the front is a brick paved driveway providing ample off road parking and leading to a single garage with up and over door.